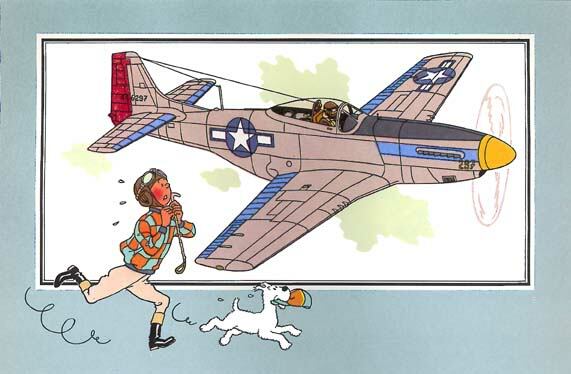 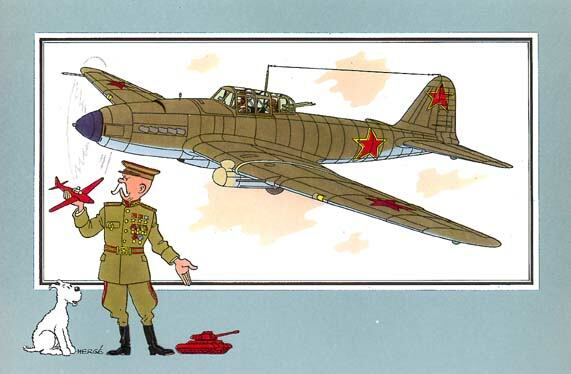 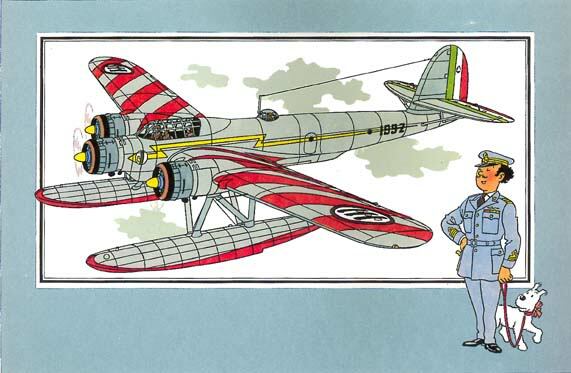 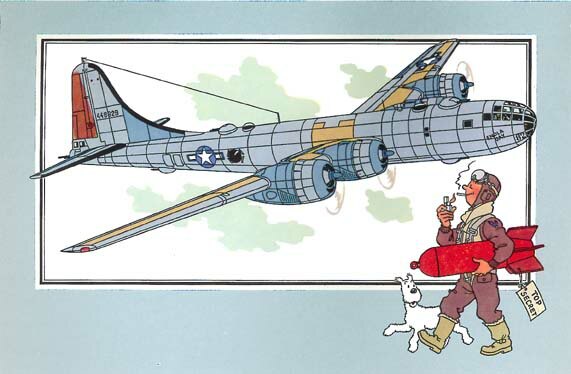 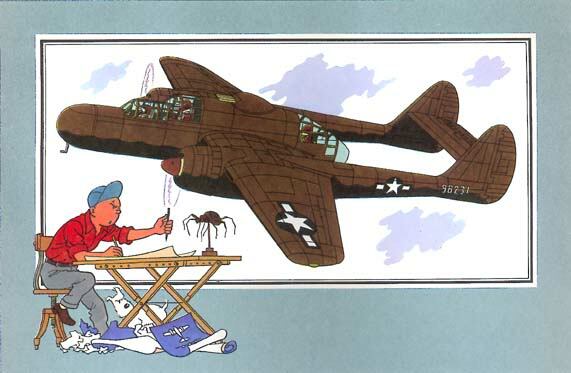 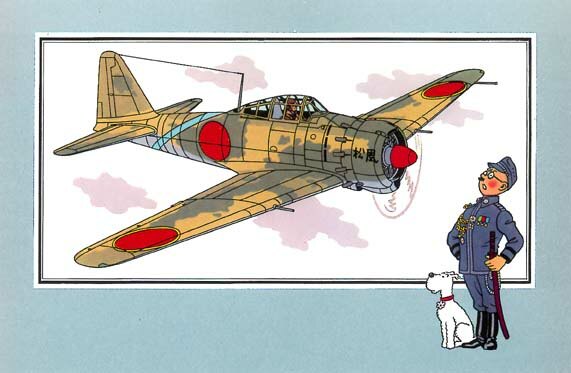 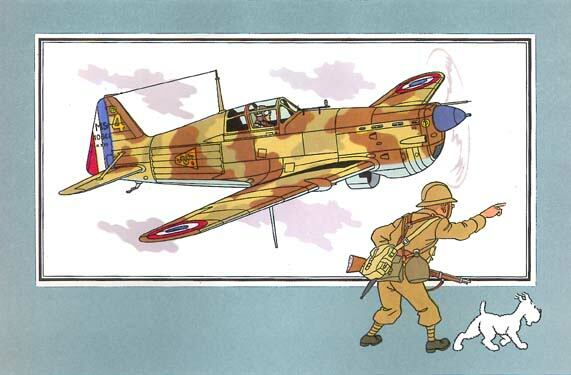 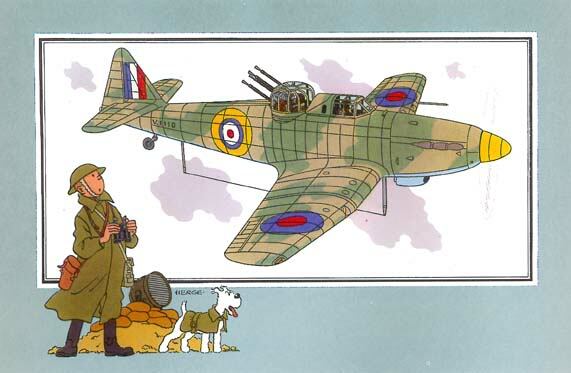 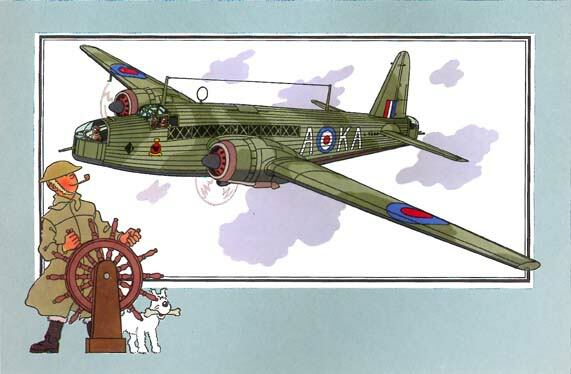 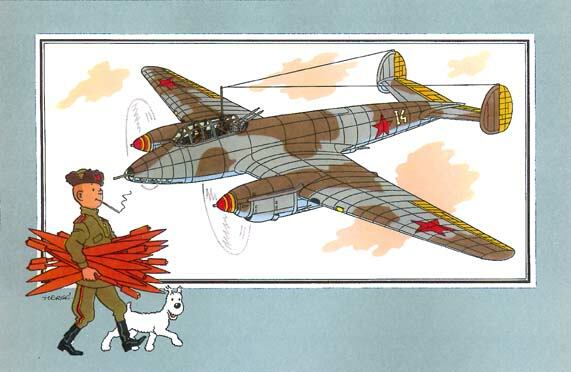 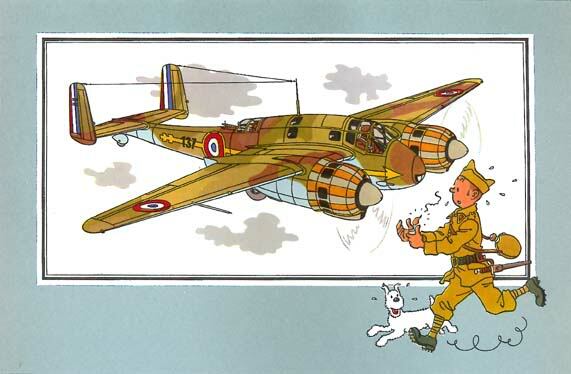 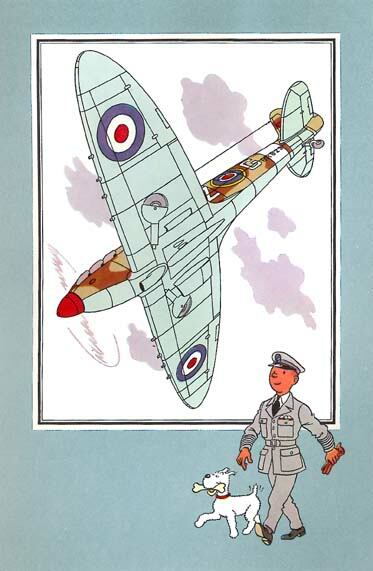 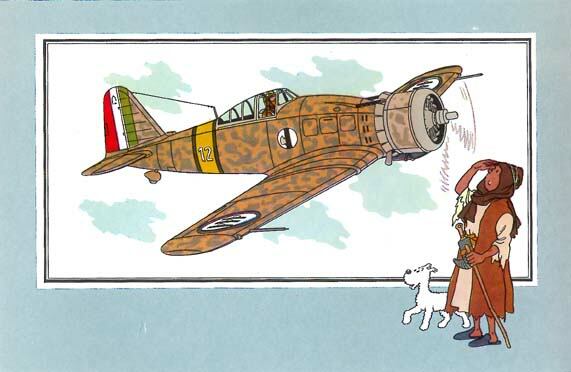 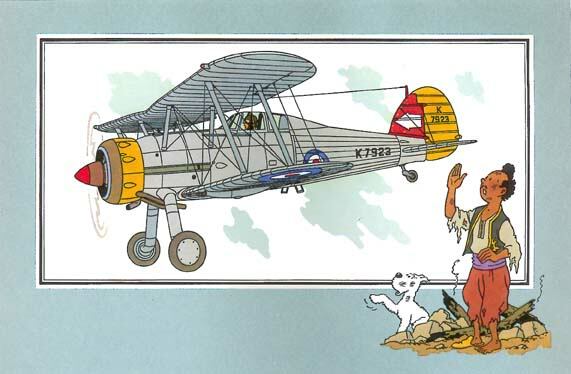 Have a gander at these, aircraft pictures by Herge with appropriate Tintins and Snowys (of varying levels of racism/taste). 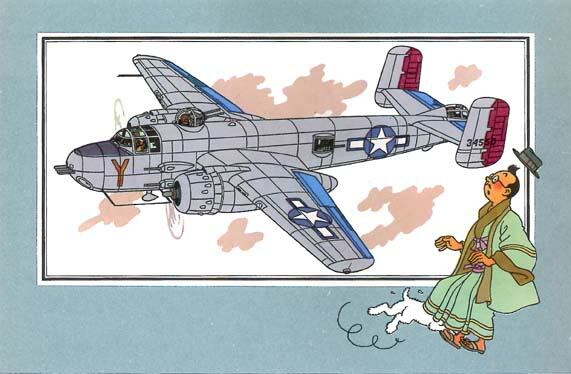 Beautifully drawn though. 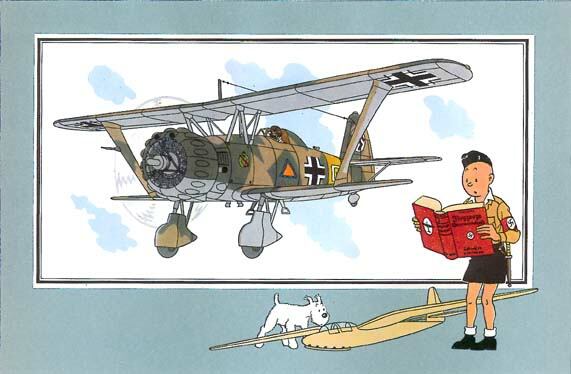 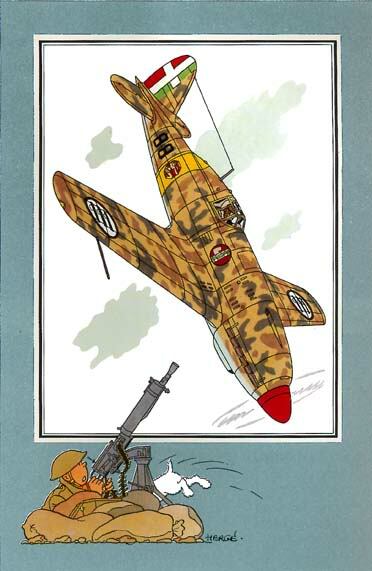 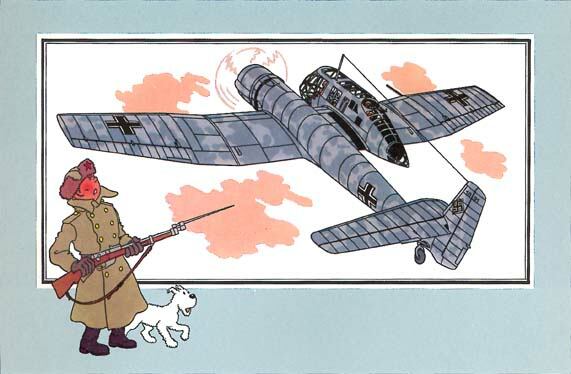 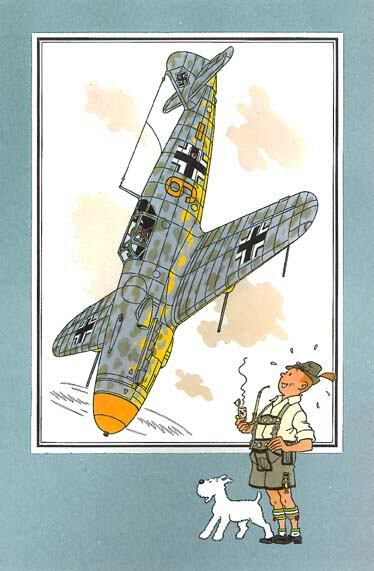 Hitler Youth Tintin is…erm…troubling (though oddly unsurprising).